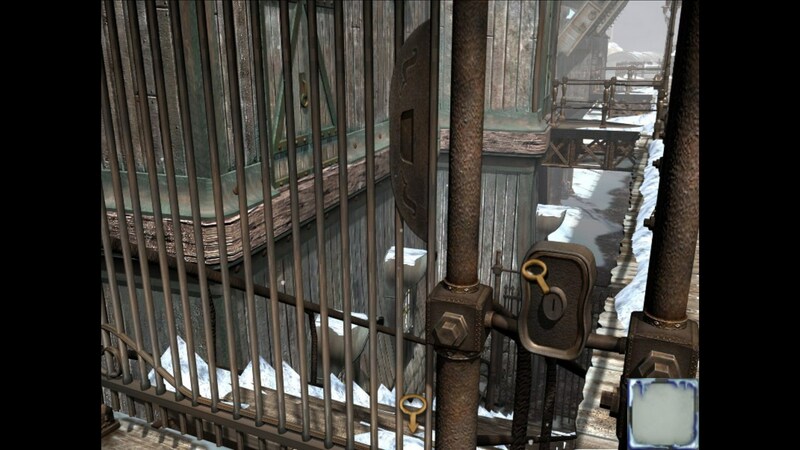 Syberia 2 (Full) – Games for Android 2018. 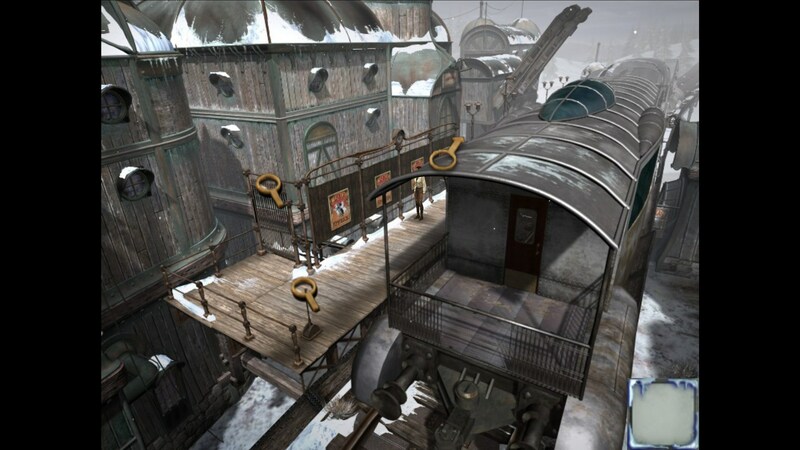 Syberia 2 (Full) – Search and discover play with a fully realized plot. Syberia 2 for Android is an immersive escape the room sorta game with a fully realized plot and cool graphics. Help Kate Walker on the next chapter of this epic adventure, searching Europe and an array of stunning locales on her quest for the truth. This one is sure to be a hit with anyone who loves a good story and has an inquisitive mind. 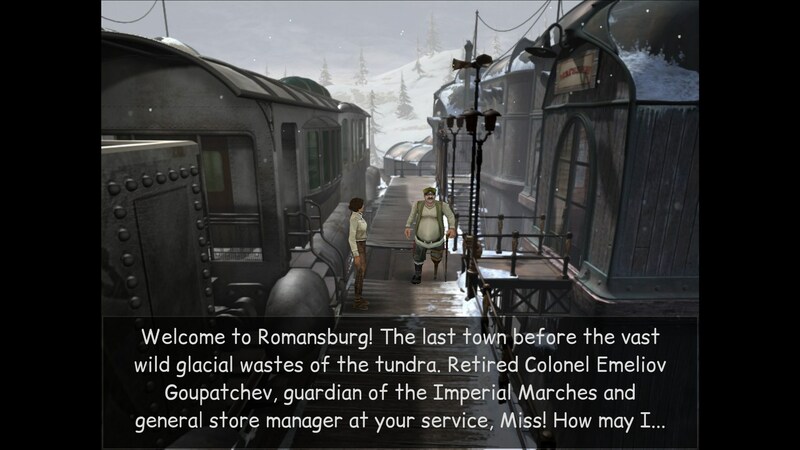 Syberia 2 is the next installment in Kate Walker's epic adventures through Russia and Europe. 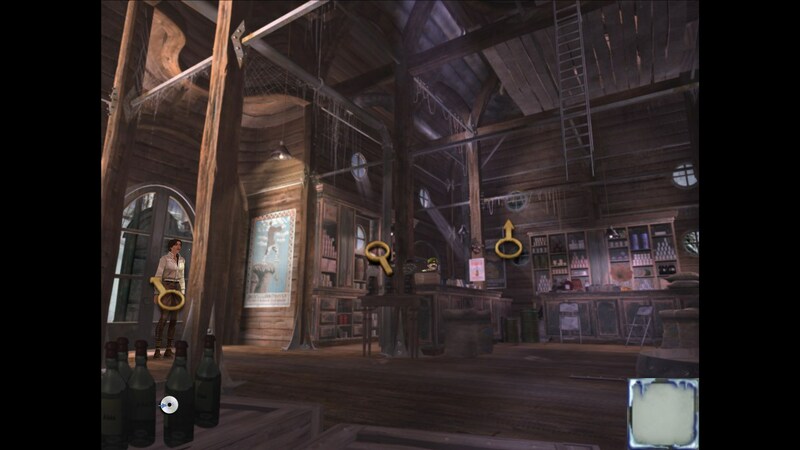 In this edition, Kate continues her quest with the presumed late Hans Voralberg, an old eccentric with many a story to tell. 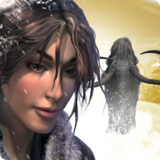 The uncommon duo sets off on an epic adventure to find the last of the mythic Syberian mammoths, which look like humongous hairy elephants with big tusks. The play starts you off on a train, and you've got to search through all the rail cars and speak with various characters that point you in the right direction. Each scene is presented on a single screen, and all you gotta do is tap the magnified glasses for additional details and info that drive the plot forward. The plot is delivered via text and an interactive plot. 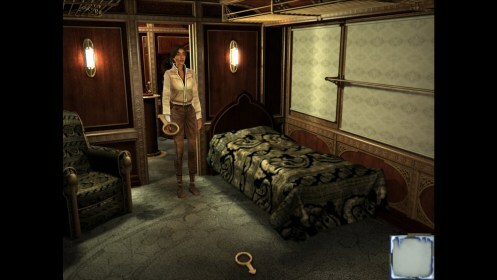 The controls use basic screen taps to make selections, speak to characters and trigger mini games that move the plot forward. The graphics are outstanding, with fine details and artistry that begs to be played on larger screens where they can be more fully enjoyed. The animation goes for realistic human movements, along with perspective views of the landscapes you're exploring. The sounds are fully realized and an integral part of the play. 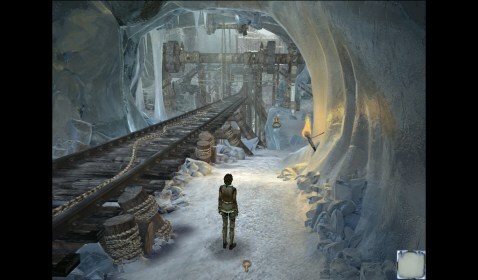 Syberia 2 is a quality search and discover drama that is sure to be a hit with hidden objects and escape the room enthusiasts. I love the nod to history, intermixed with fiction. This one is interesting and captivating.